Rounding out our Scorpio zodiac sign predictions for 2012 - 2013, this yearly horoscope for Scorpio career covers work, job and business in the full year ahead. Your career horoscope for 2012 - 2013 Scorpio is detailed, accurate and precise, focusing on the astrological influences for Scorpio career, Scorpio work and Scorpio business. Your best free business horoscope for 2013 is coming soon, free at Horoscope Astrology Tarot! While 2012 isn’t a major year and is more a flow on from previous years, by no stretch of the imagination will it be a slow or a quiet year. That was never going to be your reality once Uranus returned to your work sector in May 2010, but after a real thrust in mid 2010 and again in the early months of 2011 things have eased back to a more steady momentum. However with Uranus, planet of surprise and synchronicity in your work sector until March 2019 things won’t be going back to the level that they were at before he arrived anytime soon and if anything your professional star is still on the rise, not peaking until 2014/2015. What you are running though is a marathon and not a sprint, where you'll have long periods where Uranus is working behind the scenes, working to open your mind and keep things fresh, without really pushing things and creating movement. With a major planet like Uranus here the focus is more on the long term and the entire race, but within this you’ll have bursts of activity and things will fall into place. Those burst of activity will happen when the faster moving planets come along, acting as triggers, which will be the case in the first half of the year. It’s Venus’ move through your work sector, from the 8th February to the 5th March, the Sun’s from the 20th March to the 20th April and Mercury’s two visits, one from the 3rd to the 24th March and the second from the 17th April to the 9th May that is likely to see the most action on the work front. 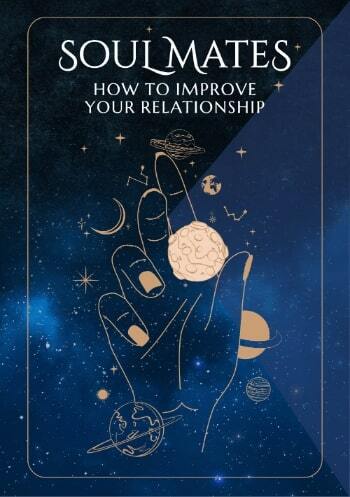 This will give you a chance to channel your energy into a specific time frame, with the most traction for the year able to be gained between the 8th February and the 9th May, a period of almost exactly 3 months. A New Moon on the 23rd March will be an auspicious time for new beginnings. 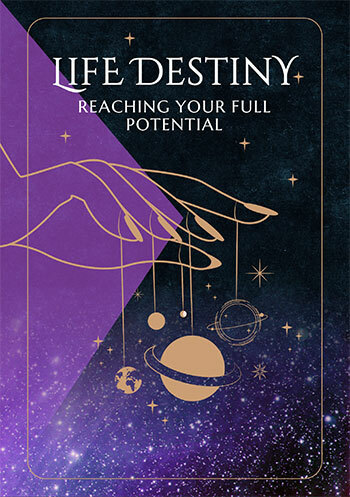 On the career front there is no ongoing planetary activity and nothing to keep things moving once you've gained the right traction, as will happen on the work front. Instead, with your career sector only active while the Sun, Mercury and Venus move through, this creates a very finite period of career focus. Sensing the importance of this time for making professional decisions, choices and plans Mercury, who will normally spend just 15 to 16 days in your career sector, will instead spend over 2 months, arriving on the 26th June and not leaving until the 1st September. With the Sun moving through your career sector from the 22nd July to the 23rd August and Venus from the 7th September to the 3rd October, these will be the most important times of the year for career matters.